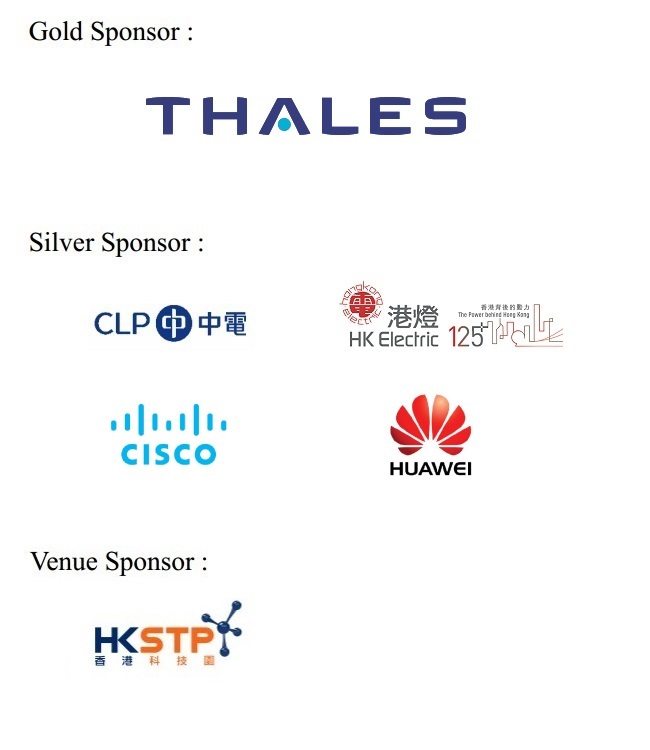 "Future Cities = Smart Cities"
The Electronic Division the Hong Kong Institution of Engineers is going to organize the flagship symposium "Hong Kong Electronic Symposium (HKES) 2017" on 20 April 2017 in Hong Kong Science Park. The theme of the Symposium is "Future Cities = Smart Cities?". The topics of interest in HKES2017 covers smart living, smart transportation, application of augmented reality and so on. tea breaks; and lunch on 20 April 2017. Remarks : Please send copy of bank-in slip together with registration form.